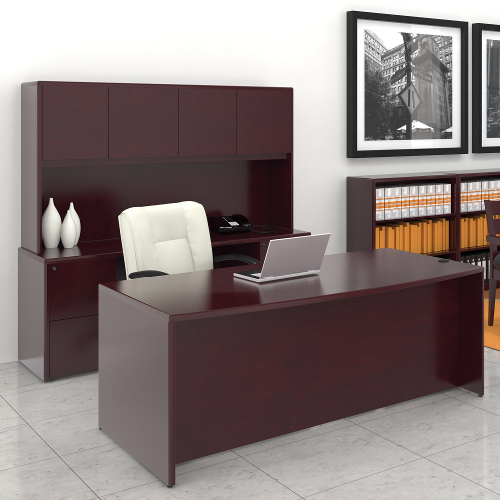 Our Margate collection of veneer furniture feature solid wood edges and Cordovan finish. 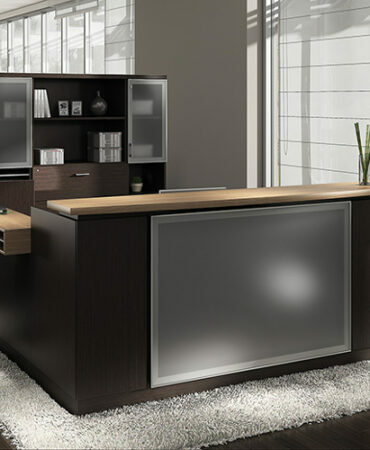 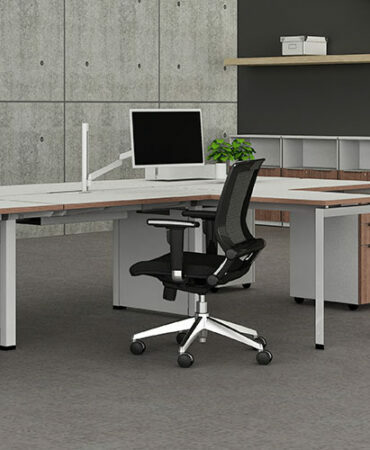 This modular furniture has desk and storage solutions for any office, and can be space planned to fit your needs. 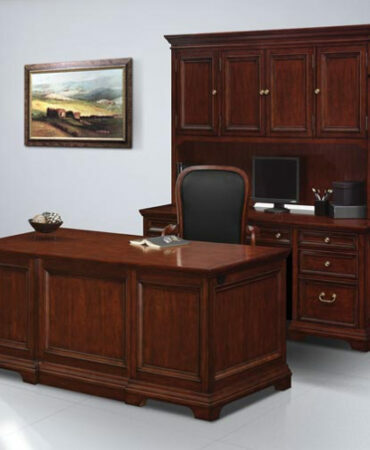 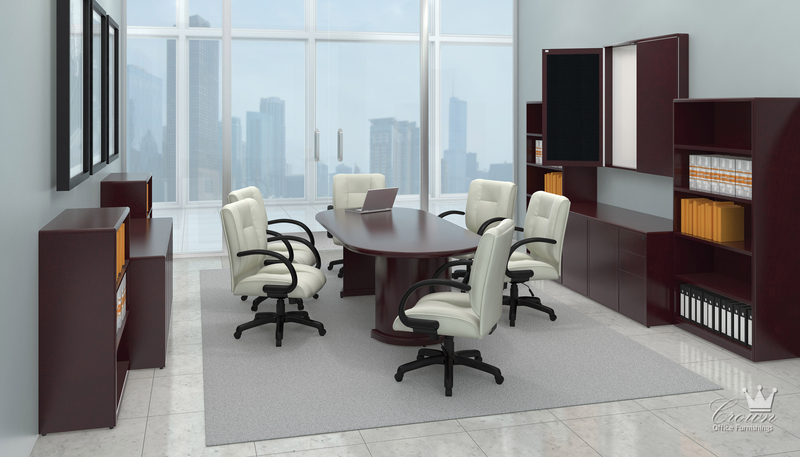 Our Tulsa showroom has everything you need for your office, and we service all of Oklahoma, Arkansas, Kansas, Texas, and beyond.